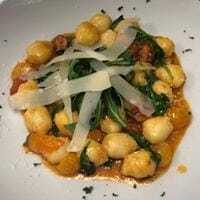 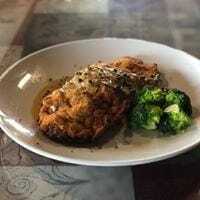 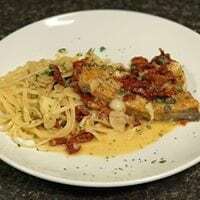 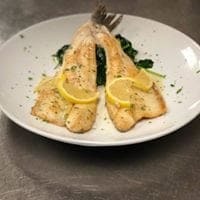 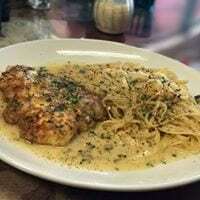 La Famiglia Italian Restaurant Satisfies The Craving For "Ethnic" Cuisine. 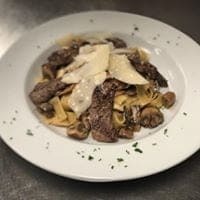 We Have Set Ourselves Apart From Many Generic Interpretations of Italian Food, Focusing Instead on Authentic Regional Cuisine And Ingredients to Develop an Enticing Italian Menu Experience. 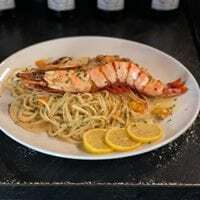 Now That Those Boys Are Grown They’re Handling a Bigger Slice Of The Business, That’s Why La Famiglia is A Perfect Name For This Restaurant. 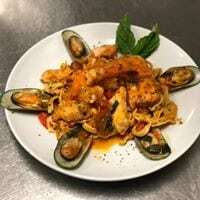 Neopolitan (Thin Crust) Available in Large 16" and Medium 14" or Sicilian Thick and Square 15"x15"
Mussels Or Clams Sauteed With White Wine Sauce or Marinara Sauce, Your Choice!! 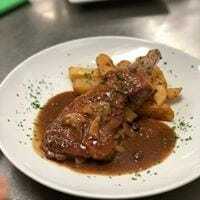 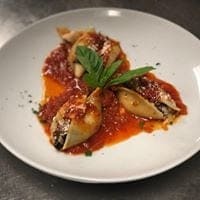 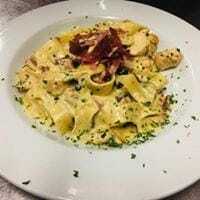 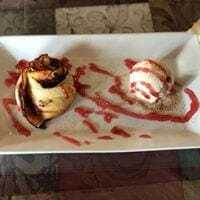 La Famiglia Italian Restaurant shared a post.